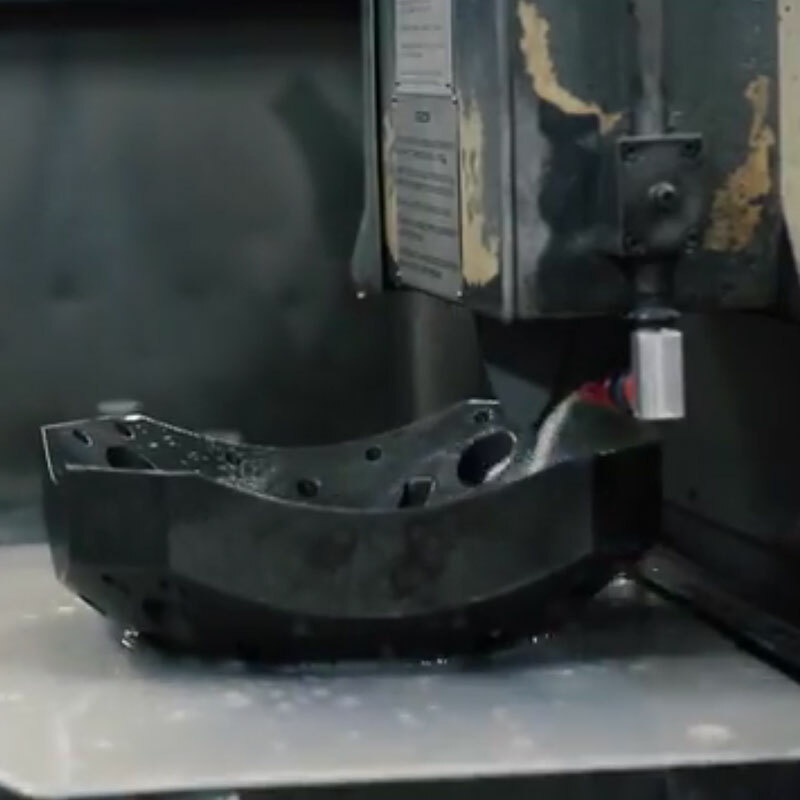 50 years solving machining project requirements from the initial design right up to the final piece, with the highest quality and the best prices. Sinaex is a group of Navarre-based metal companies specialising in the integral development of machining projects and high quality tools. We have over 6,200 m² of production area, distributed into 4 production centres, with 80 metal-mechanic sector professionals that adapt solutions to the needs of each client. Our comprehensive services adapted to each client. Our quality and precision in the final product. The flexibility and speed of our work. Our highly competitive market prices. “With a wide range of services we help transform your machining project into a piece tailor-made for you”. to understand our clients’ needs. To do this, we study each project with them, striving towards constant improvement, from the initial consultation to the final production phase. We provide our experience and techniques for each request, adapting them to each case, customising the different services and looking for turnkey solutions. Armed with the client order, we proceed to manufacture the pieces and tools required for each project. 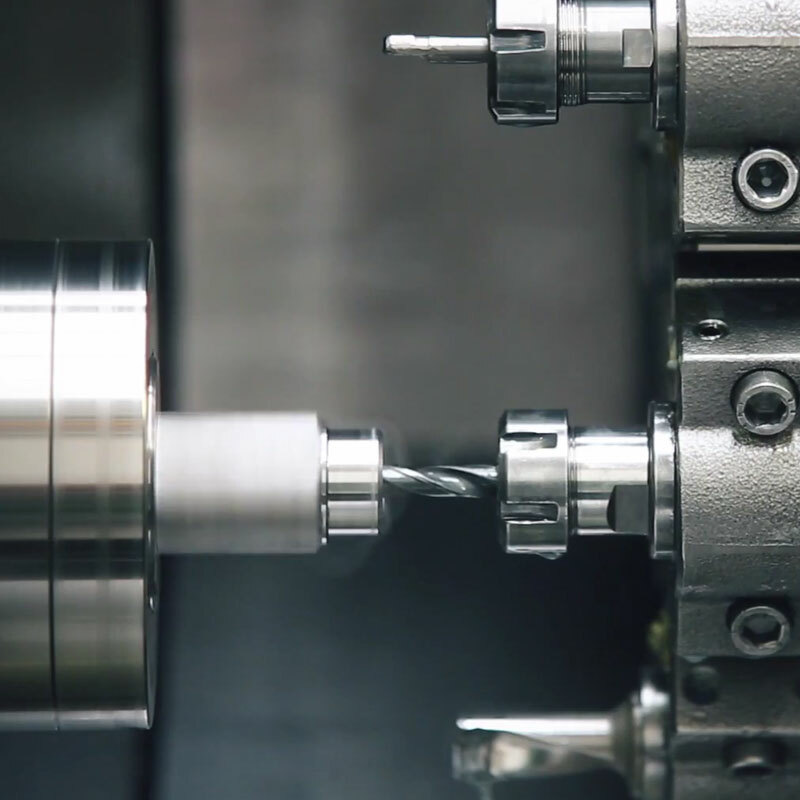 We offer high precision for single-unit pieces and prototypes, and we facilitate the contracting of all kinds of treatments needed to manufacture and machine the pieces. 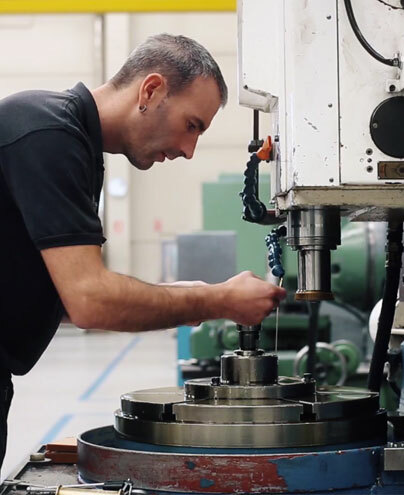 SINAEX has over 6.200m², distributed into funf production centres, with over 80 metal-mechanic sector specialised professionals, that work with the latest generation machinery to offer the highest precision machining and to perform verification processes that guarantee quality. Our half-a-century of experience has enabled us to work with very diverse sectors. Many national and international clients at the forefront of their sectors have already entrusted us with their projects, to make them become a reality at the very best price and with the highest quality. We make a considerable effort in quality by optimising the production processes, and we back the implementation of on-going improvement. This is why we have the most demanding approvals required by clients. We also back the adoption of systems and management measures appropriate for occupational hazard risk prevention. Institutions such as the Government of Navarre via the Navarre Internationalisation Plan (PIN), and the ERDF support our work.